In 2013, Californians enjoy new access to millions of handcrafted, artisanal "real" foods, thanks to the Homemade Foods Act signed into law by Gov. Jerry Brown. California is the 26th state, to date, to join the cottage-food movement, which eliminates most red-tape blocking micro-businesses and home cooks from selling their chemical-free deliciousness directly to the local public. As the nation's largest state, California is estimated to boast an astonishing 11.5 million home-kitchen entrepreneurs... all now newly freed to earn a living from their homes, with minimal regulations. Under state law before 2013, it was a misdemeanor for Golden state home-cooks to make money off their culinary creations, except on a small-scale to benefit charities. I wish this smart legislation had occurred in the late 1990s, when I naively started a fledgling home-business baking and selling our family's in-demand caramel fudge brownies, created with the finest, purest ingredients. One holiday season, we worked tirelessly to bake, package, and deliver our divine goodies to friends, family, neighbors. We made decent money for a brand-new product, and our customers were happily sated. Sales and income tax revenue for the state ended. A product free of chemicals, additives, preservatives, and fillers killed. Like our caramel fudge brownies, most home-made foods offered for public sale are devoid of the chemicals, emulsifiers, fillers, additives, preservatives, artificial colors and flavorings commonly found in highly processed, modern industrial Fake Food products. California's Homemade Foods Act excludes only foods containing cream or custard fillings, or meat, all which require refrigeration. 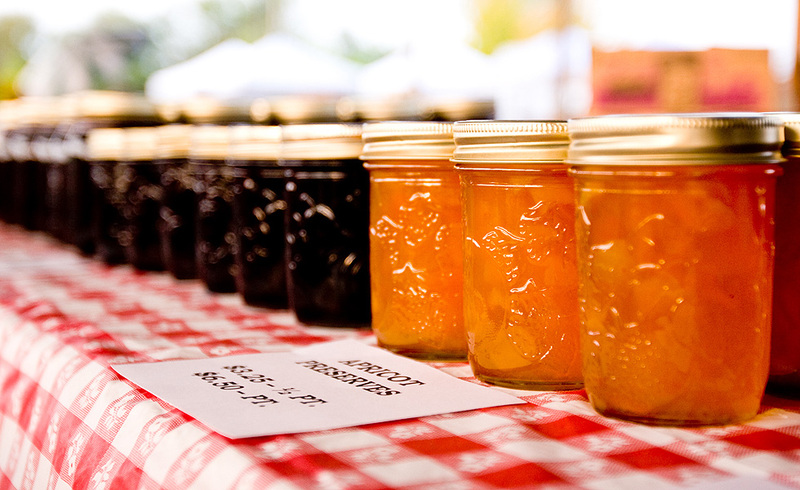 Foods newly eligible to be created and directly sold by home entrepreneurs include breads, jams and preserves, fruit pies, cookies and cakes. tortillas, honey, dried fruits, roasted nuts and nut mixes, chips, and granolas. Maximum gross sales of $35,000 in 2013, $45,000 in 2014, $50,000 in 2015. Items must be sold from the home or at local events as farmer's markets, bake sales, or agricultural subscription sales such as CSA services. A Class B permit requires an inspection, but also allows for sales to restaurants, food trucks, and retail grocers. 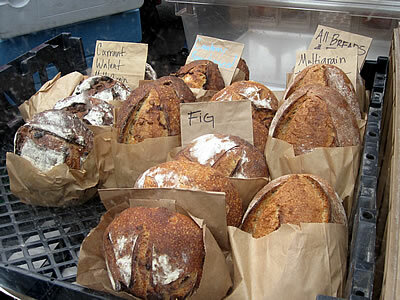 As a result, farmer markets are expected to gloriously multiply and expand in 2013 with enticing new products. Who knows? Maybe we'll revive our unbelievably scrumptious caramel fudge brownies. "California is the largest state, to date, to join the cottage-food movement..."
Indeed, that is a silly redundancy. Thanks, Drew! Will edit to eliminate it. And thank you for the good news! If I didn't subscribe to your blog, I wouldn't have realized this change had occurred... excited to share this link on Facebook/Google. Thanks so much for sharing this link! Yes, this is wonderful news for many, including for home-based food entrepreneurs in California who've been given a new green-light to growing their businesses.